In the previous tutorial, we learned how to Install WordPress on our local server. 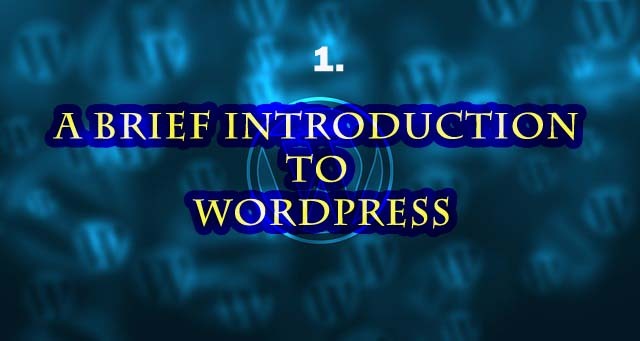 In this article, we will be learning how to setup WordPress settings effectively after the very first installation. In other words, we will be discussing Essential Settings needed after the final installation of WordPress. 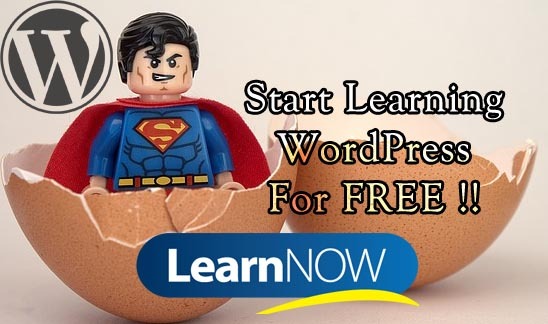 It is immensely essential to properly setup your WordPress website after the fresh installation because, by default, WordPress comes with the unnecessary contents, widgets, and settings. Most developers do not do this because of their indolence but it is wrong. You don’t want pointless contexts appearing on your website. Do you ? Here are the things you should check before proceeding further to make/develop your site to the live. From your dashboard, go to Posts > All Posts and delete the default “Hello world” post. Similarly, click on Pages > All Pages and delete “Sample Page”. Again, go to “Comments” and delete the default comment you see. Now you have completed the first mission of WordPress Setting. It is necessary that you should change the Site Title and Tagline of your website. Go to Settings -> General menu from the dashboard and edit your preferred Site Title and Description. Note: Site Title and Title are very very important because this is what shows up during Social Search engine search. Furthermore, set your email address from the Email Address field because in the future, it will be easier to reset the password unless forget your login credentials by any chance. If you go to the General section under the Settings menu, you will see an option to choose and update the site’s Time zone. 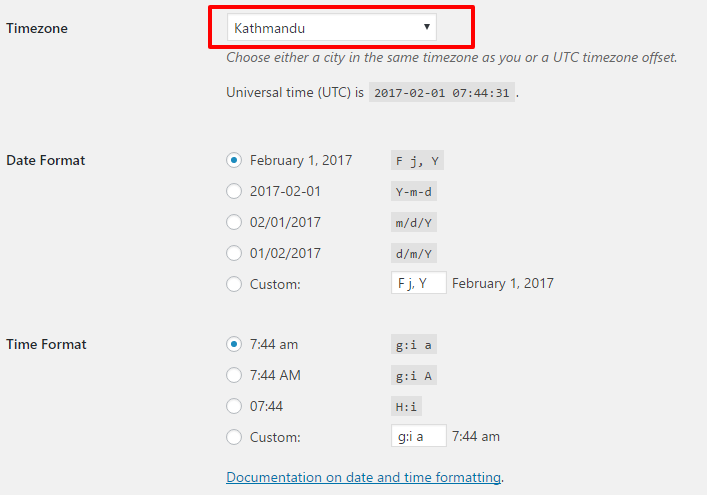 It is recommended to set up time zone to your local time because your published posts, scheduled posts or other contents go according to that time. Or let’s say, your local time. The default permalink of your post is not quite recommended for SEO Purpose. Go to Setting -> Menu -> Permalink. Tick the Post name radio box. Setting the permalink structure to Post Name helps you to rank higher in the search engine. Go to Setting -> Discussion menu from your Dashboard. 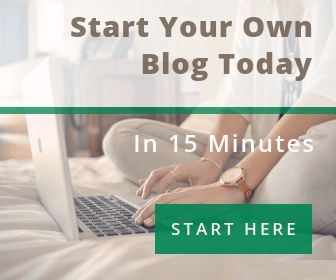 It is quite confusing to set up the discussion menu if you are a newbie to WordPress. Go to codex for detail info if you don’t know what you are doing. By default, WordPress come with Akismet and Hello Dolly plugins. Akismet is an anti-spam plugin which protects your WordPress site from comment and contact form spam. So it is recommended to install Akismet Plugin to stop spam comments. Conversely, you can delete Hello Dolly plugin. It does nothing to the site. If you activate that plugin, it will display a lyrical line of Hello Dolly song by famous Louis Armstrong. Install your preferred theme and you’re good to go. If you have completed all the above tasks, it’s now time to organize your WordPress account. From your login Dashboard, go to Users -> Your Profile. If you are a person fill up your personal details. If you are an agency or company, still fill up the detailed information of your respective organization. Remove defaults pages, posts, and comment. The above settings are the must-recommended settings if you have a fresh copy of WordPress just installed on your website. 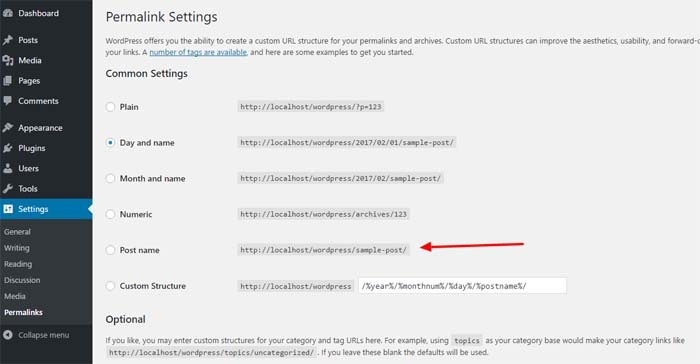 And you should check these settings every time you install WordPress.